“Mann Mayal” is a famous Pakistani drama currently running on Hum TV. Hamza Ali Abbasi, Ayesha Khan and Maya Ali are performing lead roles in this drama. The story of the drama is related to a girl falls in love to her teacher who lives in her neighborhood but later she married to another person. 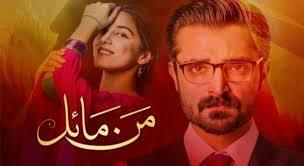 Now rating of this popular drama is breaking the record of drama “Humsafar”. Rating of “Humsafar” was 9 while the current rating of “Mann Mayal” is 9.7. 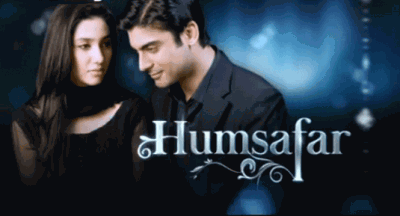 Fawad Khan and Mahira Khan performed lead roles in drama “Humsafar” that was most famous drama of its time.